Euchner specializes in the design and development of safety related products for controlling a wide variety of motion sequences in mechanical and systems engineering. Euchner's products range from electromechanical and electronic components to complex system solutions. Euchner's wide range of products will ensure you can find the right solution for the most demanding requirements. Whether you need precise positioning or components for safety engineering in the automation sector, Euchner will have what you need. 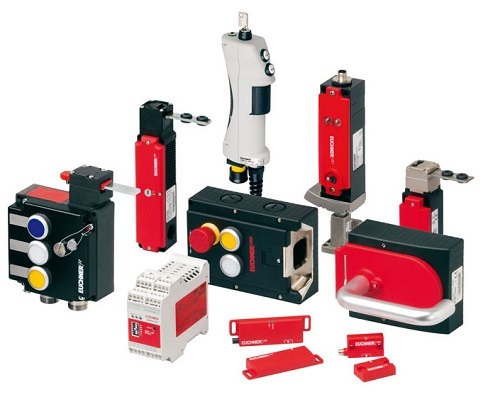 Control Components is an authorized distributor for Euchner's full line of safety, automation, and man-machine products. If you have any questions, need more information, or would like a quote on any Euchner product please contact us. 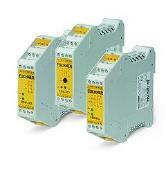 Control Components is an authorized Euchner distributor.